Just like any other part of your home’s exterior a front door can experience weather damage and call for a replacement. 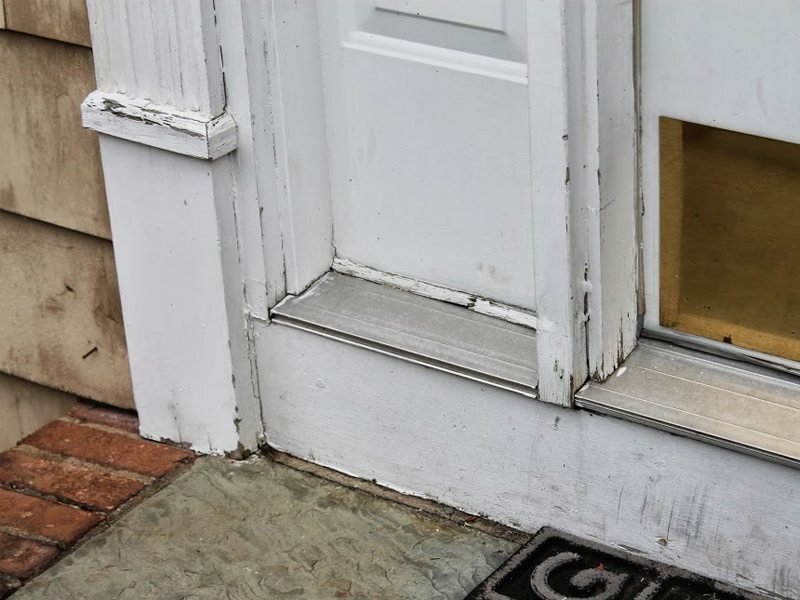 When the front door of this Basking Ridge, NJ home was suffering from long-term exposure to the elements the homeowners purchased a new front door. Properly installing a door is a job best handled by professionals. Our team at Monk’s installed the new pre-hung door with side panels in only six hours. The previous front door had begun to rot due to weather damage. 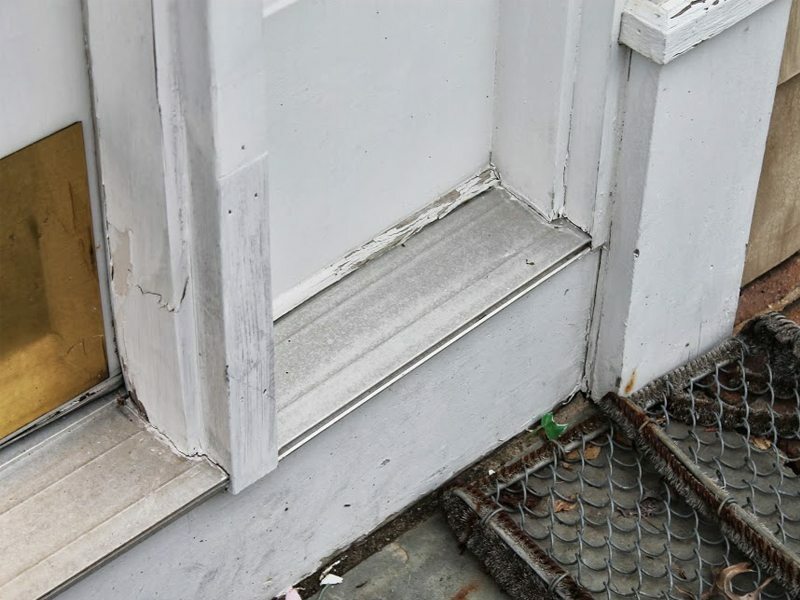 Damage of this sort is essentially irreversible and it is best to simply replace the damaged area; which is exactly the smart decision these homeowners decided on. Before our team arrived on the job the homeowners had already purchased the new front door. Since the old door had suffered from weather related damage our team at Monk’s wanted to try to prevent that as much as possible with the new door. To do so our team trimmed out a new frame with azek. Azek is a moisture resistant material which is often selected for exterior projects. Once the door is hung our team meticulously checks it over to make sure that there are no problems. In only six hours the job is completed! If you are considering installing a new door in your home we would like the opportunity to tell you why we think we are the best door installing contractor in Basking Ridge, NJ 07920.